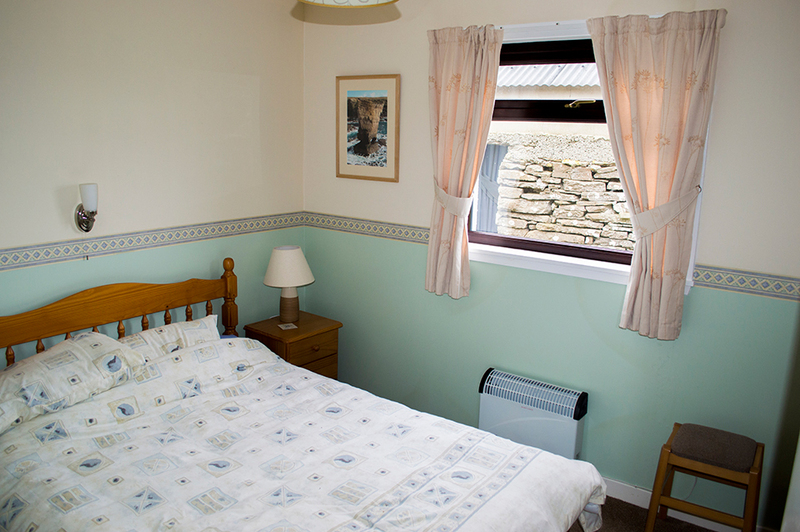 Bachylis is a two bedroomed semi detached cottage which can sleep up to 4 adults. One bedroom is a double and the other is a twin room. We can provide a travel cot if required. The accommodation is electrically heated with storage heaters. All electricity is provided in the rental price. All bed linen and towels are provided free of charge. The lounge has an electric fire and 3 piece suite. There is a TV with freeview. A folding dining table is provided for eating meals at. 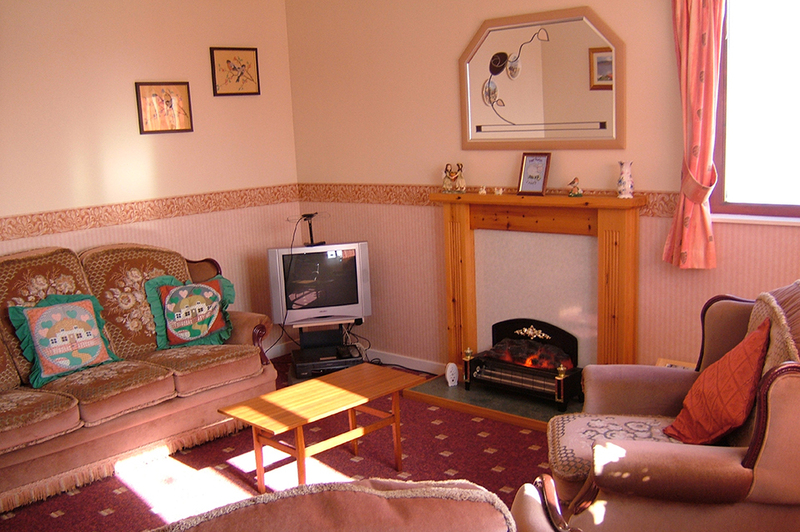 The lounge benefits from excellent views over Waulkmill bay and Kirbister Loch. The kitchen has all the equipment needed from preparing a light snack to an evening meal . 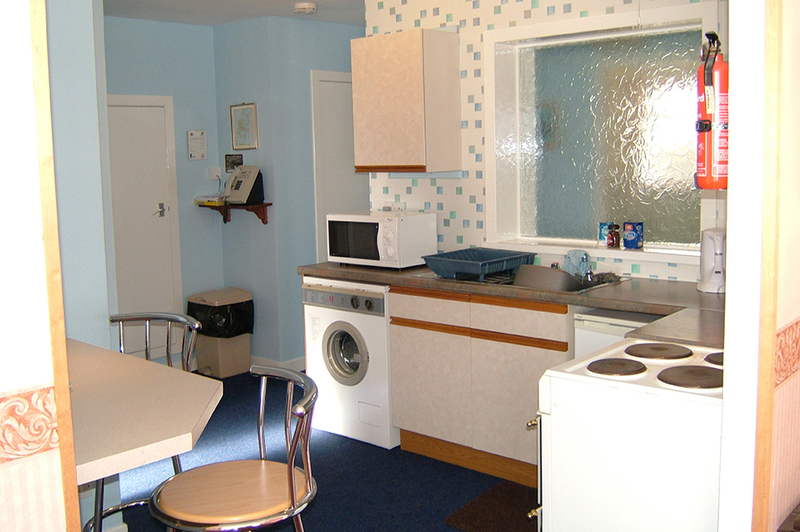 A microwave, kettle, toaster, electric oven, fridge with ice comparment, washing machine and coffee maker are all provided. Complimentary tea and coffee facilities are provided on arrival. 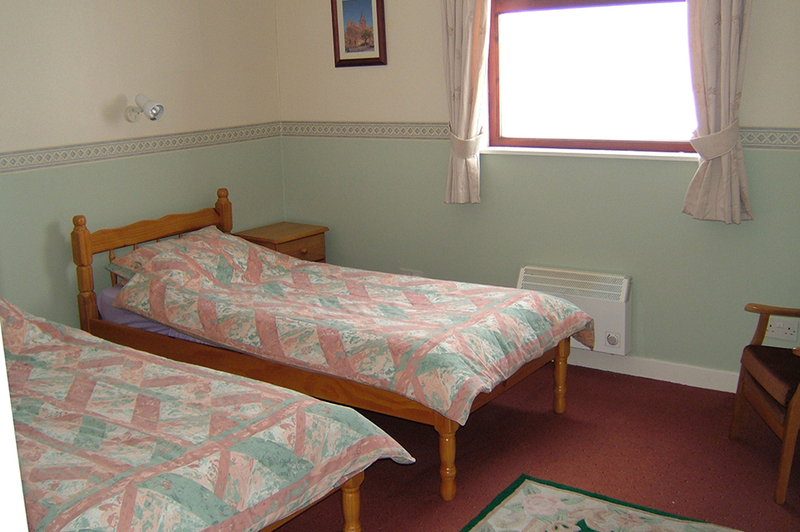 The Double bedroom has a standard double bed. All bed linen is provided and changed on a weekly basis. Bedside cabinets and lamps are at each side of the bed providing handy storage and lighting, a wall lamp is also available above the bed. An electric panel heater is also provided. The twin bedroom has two single beds with a bedside cabinet and lamps next to each one providing storage and lighting. Each bed benefits from a lamp above each bed also. A built in wardrobe provides additional storage. All bed linen is provided and changed on a weekly basis. An electric panel heater is provided. 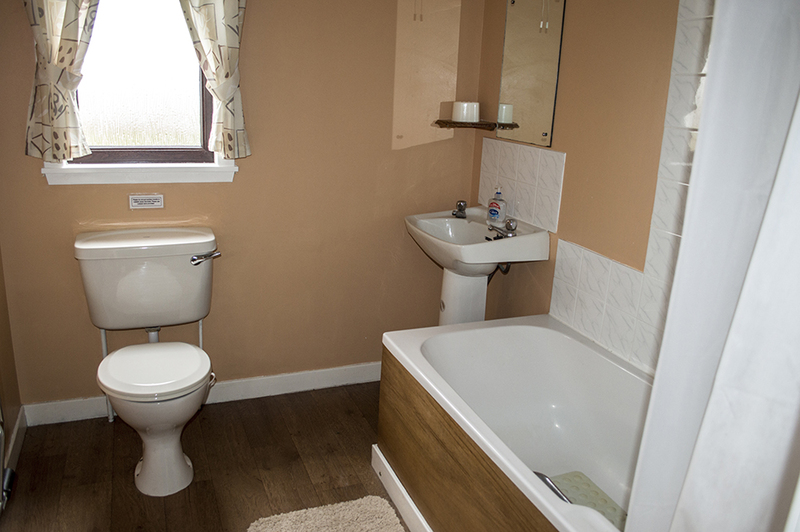 The bathroom has a bath with an electric shower. A heated towel rail will have fresh towels on arrival with additional towels to be found in the storage cupboard just outside the bathroom.